Would you prefer to have a winter wedding or a summer wedding? Think about the type of flowers you want in addition to when you want to get married. There are so many decisions to be made as you plan a wedding. 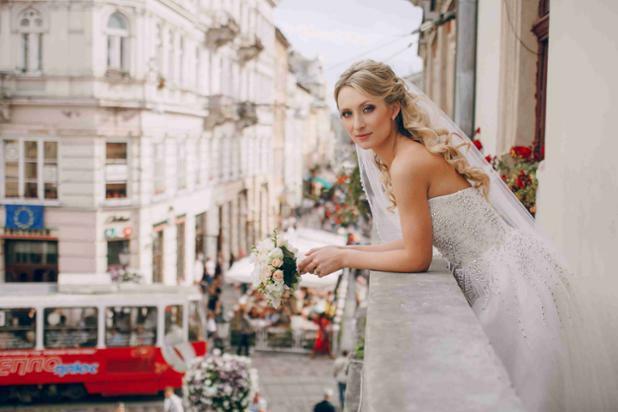 Whether you are the bride, the maid-of-honor, or just the power behind the scenes, the tips given below can help make the wedding a huge success.